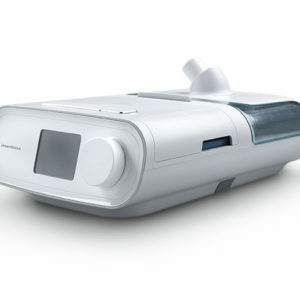 The Forma Full Face CPAP Mask by Fisher & Paykel gives you more comfort, a better range of movement and a superior seal with the new FlexiFoam cushion. 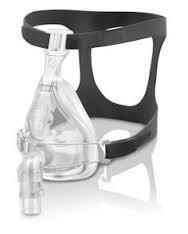 Even if you shift around in your sleep, the cushion and headgear will help your CPAP mask stay sealed. 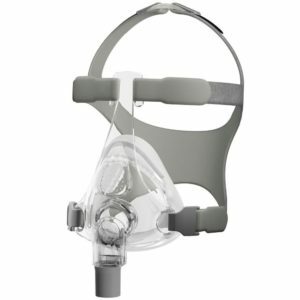 The Forma Full Face CPAP Mask by Fisher & Paykel gives you more comfort, a better range of movement and a superior seal. All thanks to the new FlexiFoam cushion. 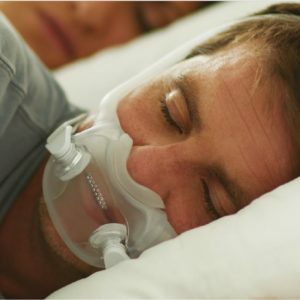 Even if you shift around in your sleep, the cushion and headgear will help your CPAP mask stay sealed. Available in Small, Medium/Large, and Extra Large sizes. 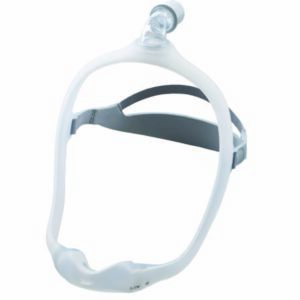 Premium Frosted Silicone Seal has a soft, smooth seal that slides onto the face. Comes fully assembled and ready for use.